1. What is the relationship between an organization's strategy and organizational structure? 2. What is meant by the formal organization? 3. 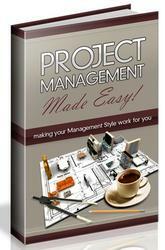 Why is it important for a project manager to under stand the formal organization? 4. Describe the functional organizational structure. 5. What are some challenges for IT projects under the functional organizational structure? 6. What are some opportunities for IT projects under the functional organizational structure? 7. Describe the project organizational structure. 8. 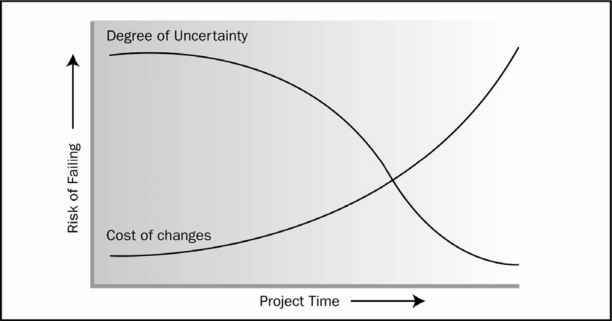 What are some challenges for IT projects under the project organizational structure? 9. What are some opportunities for IT projects under the project organizational structure?